When it comes to co-ownership arrangements, not all properties are created equal. Our CoBuy Suitability Score™ measures how well-suited a given home is to cohabitation. Key property characteristics are assessed: layout, relative proportions, spatial distribution, accessibility, privacy, storage, transport, and amenities. We feature homes currently for sale that are highly-conducive to co-ownership. For each home listed for sale, the necessary cash to close and monthly housing contribution required per person to purchase the home are broken down. Co-buying with friends, family, or your partner. Whether you're looking to go in together on your first home or considering investing as co-owners, CoBuy simplifies the joint purchase and helps you safeguard against the risks. We built CoBuy to improve access to homeownership because we believe everyone should have the opportunity to call somewhere home. More than just a building. Co-buying a home is a big deal, and it's all about finding the right fit. Here we highlight homes listed on the market for sale which exude key characteristics of a CoBuy-suitable™ property. Looking for something special or in search of a co-buyer? Interested in off-market opportunities or pre-sales of new builds? CoBuy has relationships with builders and a strong network of real estate professionals and owners. Spacious 6 bed offering both proximity and serenity. Amazing corner lot with beautiful lake view. Unique single family home with separate lower-level living space. Large 4 bed home with easy freeway access. Minutes from downtown. 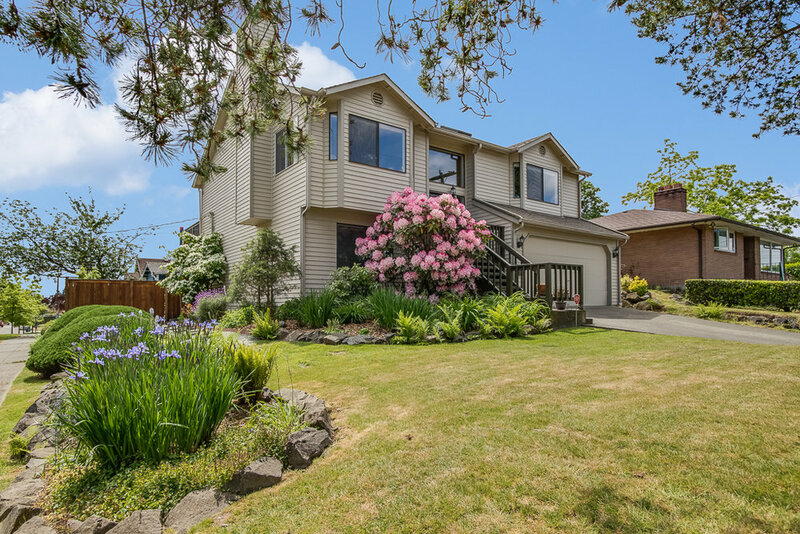 Meticulously maintained & spacious home. Intentionally laid out for co-habitation. Two homes in one! This daylight rambler features 3 beds on the main level and 3 beds downstairs, a full kitchen on each floor, and separate entrances. Perfect for co-ownership. Walking distance to coffee, bistros, a bakery, and Deadhorse Canyon. Perfect for owner/occupants or co-owner investors. Luxury Duplex in water facing community. Immaculate townhome that has been meticulously maintained and recently updated. 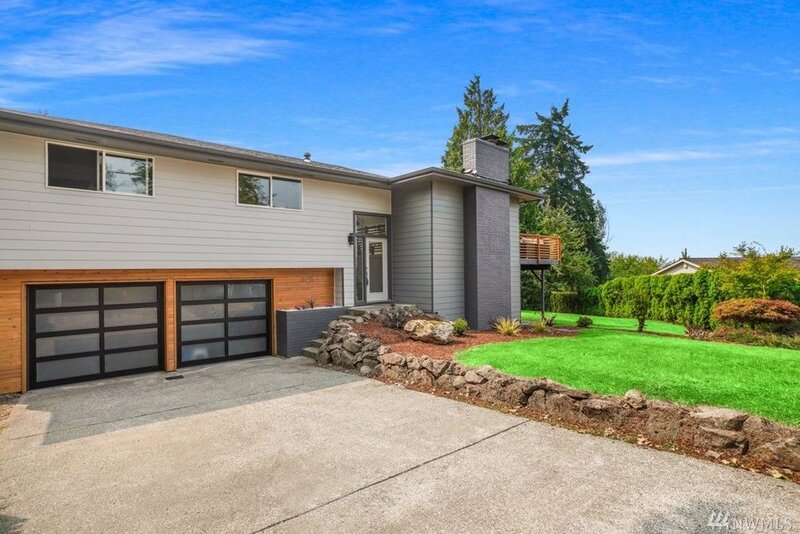 Mid-century modern home that has been extensively remodeled with the highest quality finishes. Expansive home featuring a mother-in-law unit & ample parking.